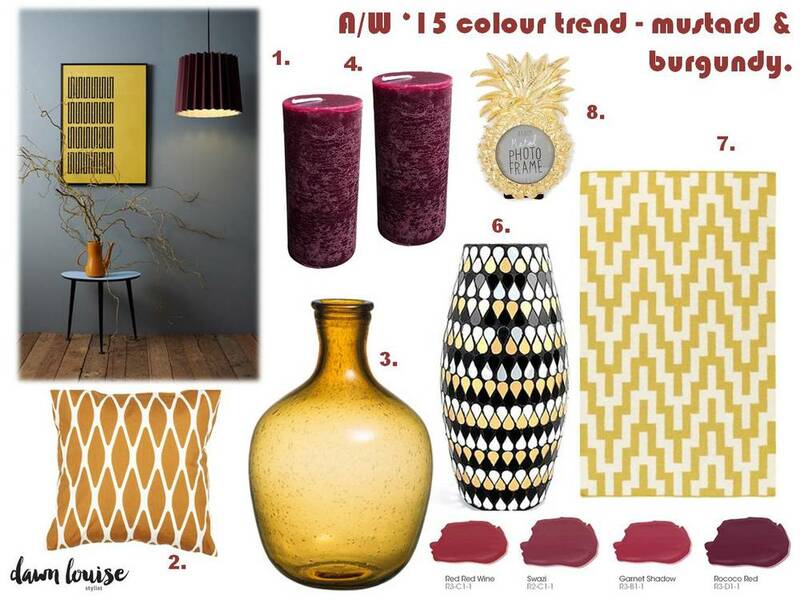 Our new tweed Twin Tone Cushion in pink has just been used in House Beautiful magazine's recent 'Moodboard Masterclass', which was themed around a palette of coral and ochre. Interiors stylist Kiera Buckley-Jones styled a living room and bedroom around the summery colour combination and Shopping Editor Sophie Warren-Smith advised readers on how to 'get the look'. 'The Nordic Home' is the most recent theme of the 'inspiration' column on the hugely successful interiors blog Martyn White Designs set up by the interior designer. Martyn outlines the definition of a Nordic style in comparison to the ever popular Scandi style and suggests how to create the Nordic style in your home, focusing on the furniture, materials and prints. 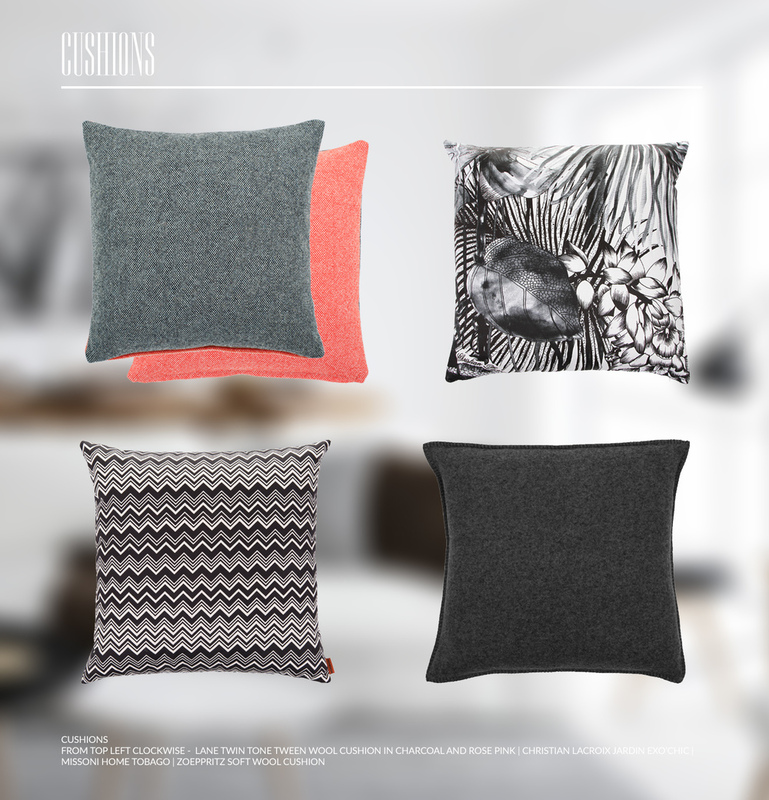 One Wool is a gallery of the very best items in the wool interiors industry today, ran by Campaign for Wool, and we are thrilled to say that the Twin Tone Cushions are now part of it! Page 62 from July 2016 Homes & Gardens. We were chuffed that prestigious interiors magazine Homes & Gardens used one of our mugs in their 'The Look' pages this month! Super professionals stylists Emma Thomas, Ali Brown and Laura Vinden styled the photoshoot around 'The Gardener's Cottage'. If you look through the beautifully curated pages you see simple utility with pretty and horticultural decorative touches. We are very happy to see our Parkwood Pottery stoneware mug in the May issue of Country Living. Styled by Ben Kendrick, the feature is themed around 'folk tales' - simple hand worked designs to create characterful looks for your home. Our friend and Lane stockist Kate Whitfield from An Artful Life visited Penny, London's Old Vic Theatre's new cafe and bar to see how her Kawa lounge chairs were looking. As she was there she spotted two of our hand pulled screen prints - Rose Pinks and Flying Toy Box. We were thrilled last week when Nottingham's biggest newspaper Nottingham Post came to interview us and take some photos in the Lane studio. You can read the full article on their website and see a lovely photo of the Lane team! 'Nottingham Local News' magazine posted on their website yesterday about Joff and Ollie's recent success. The designers behind Lane were awarded the branding and were asked to produce the logo for the UK pavilion at 2015's World Expo in Milan. When DIY SOS's designer Gabrielle Blackman contacted us wanting to use our products for a renovation, of course we said yes. The UK's most popular DIY and home improvement programme was in Loughborough a couple of months ago building a home for a family struggling for space and in desperate need of some good luck. Joff and Ollie were interviewed recently by the blogger Homegirl London on how and why Lane started, the inspiration behind the brand and how they go about designing their new products. Read the full interview on her blog.